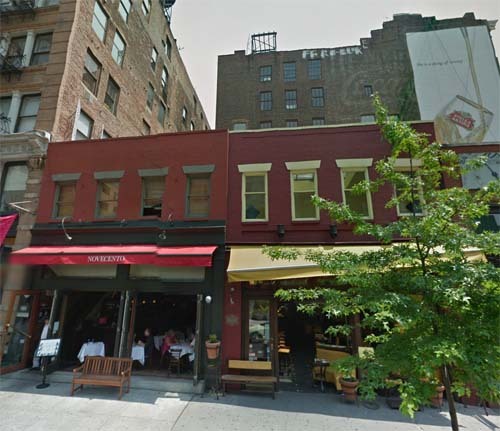 Cafe Novecento and Diva are two hip cafes – restaurants in Soho, New York City. Novecento takes the old mantra “mi casa es su casa” (my home is your home) to another level. It is the best option for those looking for the casual elegant European style bistro, with Latin American influences and wonderful service in a seductive environmen. 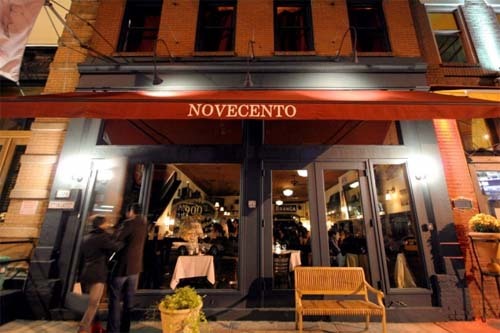 In its own special way, Novecento combines the spirit of two sister cities; Buenos Aires and New York. Novecento also pays homage to the nostalgia of the turn of the nineteenth century when migration from the old world changed the face and added depth to the fabric of city life. Novecento salutes the immigrant experience, the art of memory and the nostalgia for home which has fueled our cities. 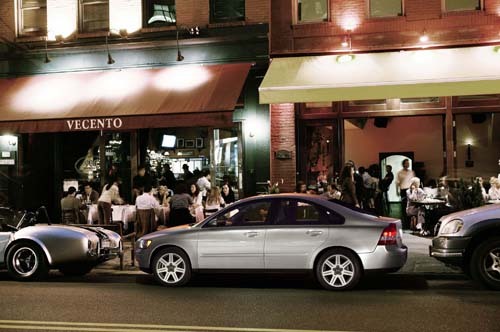 Novecento is a bustling haven where all cultures thrive and grow through and with each other So what is Novecento? it is not just about Buenos Aires or New York City, or the past or the now. Novecento is about migration, the immigrant tenacity and spirit, the immigrants hope of the future tethered with the nostalgia and love of the past and distant homelands. Novecento is a migrant son’s love letter, a gift of memory of his motherland, a salute, a gesture of warm food and welcome to the new city which has in turn embraced him. 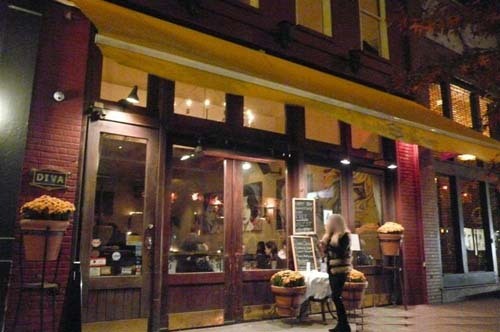 An upbeat restaurant, bar and lounge, Diva NYC features Italian cuisine and a vibrant atmosphere. 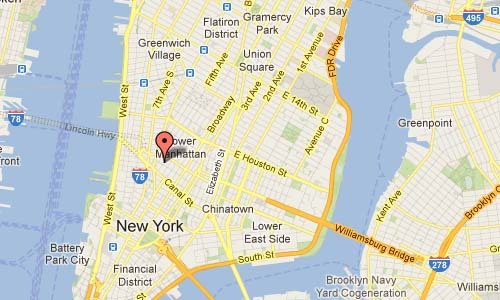 A mainstay of the SoHo scene for more than a decade, Diva is a trendy and ultra-hip New York eatery. Intimate and inviting, the candle-lit restaurant at Diva features leather banquettes, warm décor and a cozy ambience. The extensive bar has sensual red lighting, large mirrors and a good wine list. Signature dishes on the Diva menu include homemade black ravioli with lobster in a creamy vodka sauce, sesame crusted tuna medallions with sautéed spinach or oven roasted duck with sweet potato cake, dates and almonds. Diva has great bar specials, along with a delicious brunch menu and pizzas or sandwiches. Open for brunch, lunch and dinner, Diva restaurant is full of character, featuring elaborate and artistic ironwork. A popular favorite with celebrities, Diva New York offers contemporary drinking and dining in a stylish environment.